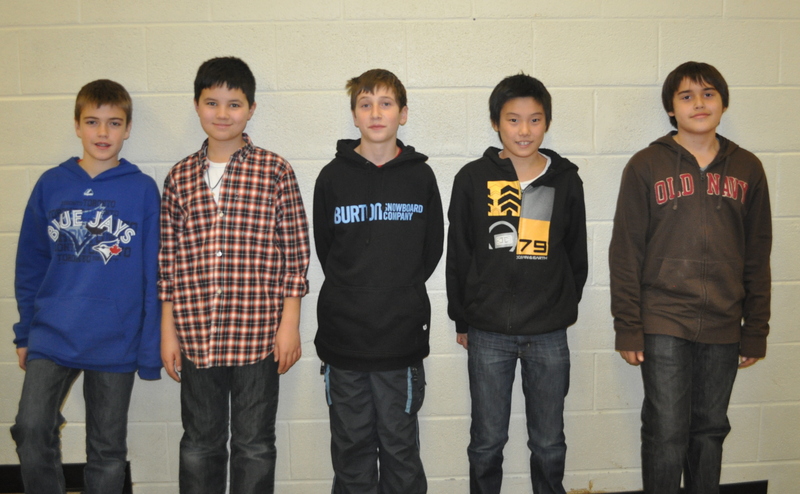 On Sunday, December 2, two Runnymede teams competed in FIRST LEGO League (FLL)’s senior league tournament, held at Runnymede C.I. FIRST, which stands for For Inspiration and Recognition of Science and Technology, is a non-profit organization designed to inspire kids about science and engineering fields. Last year, the Runnymede School Council funded the school’s purchase of several LEGO NXT robotics sets to kick off our participation in the FIRST LEGO League., where students use interchangeable LEGO parts, computer ‘bricks’, sensors, and software, to build reasonably complex models of real-life robotic systems. 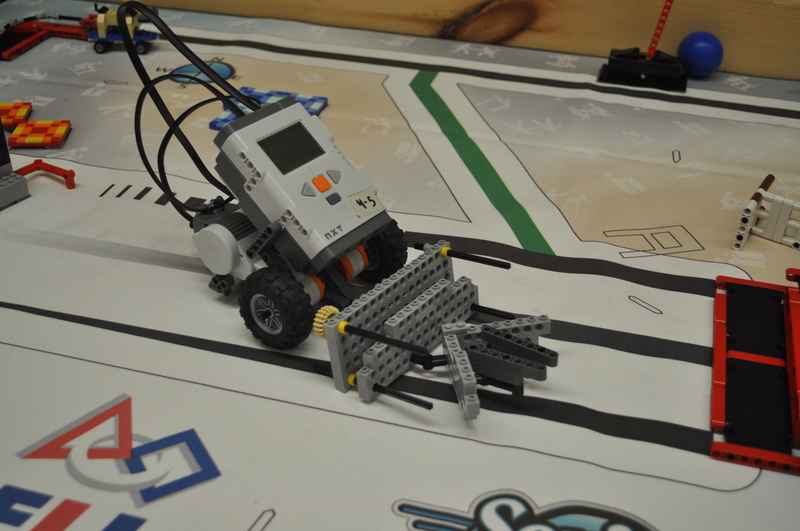 Our two LEGO League teams showed up in full force at Sunday’s tournament. 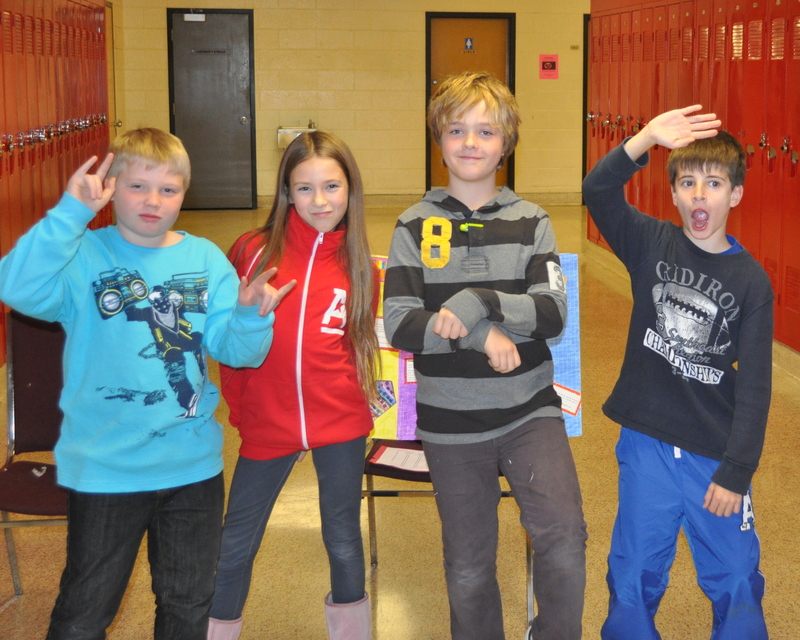 The first team, made up of children in grades 4 and 5, was one of nine teams (out of 24) to be called back for a second judging on their robot design. What an outstanding result for a first-year team with Grade 4/5 students! The senior team of Grade 6-to-8 students shocked the tournament, getting callbacks in all three areas (robot design, project, and core values). To follow that up, they captured the rookie of the year award and earned a spot in the provincials in January (finishing 6th out of 24 teams). Huge congratulations to Jerry and the teams – fantastic work!